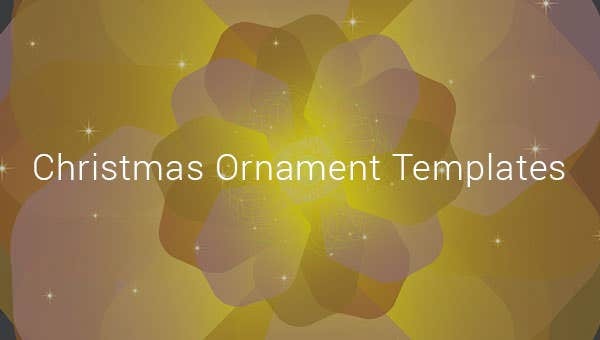 31+ Christmas Ornament Templates – Free PSD, EP, AI, Illustrator, Word Format Download! 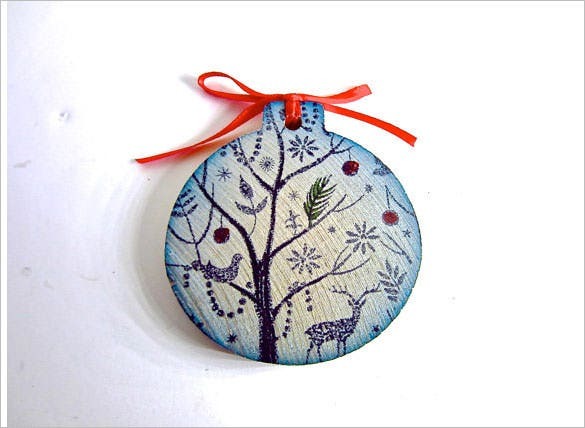 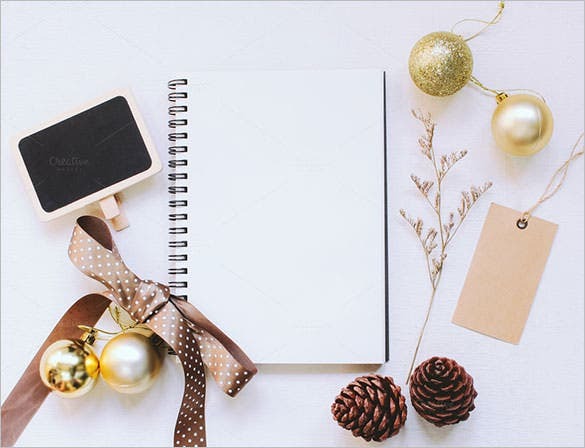 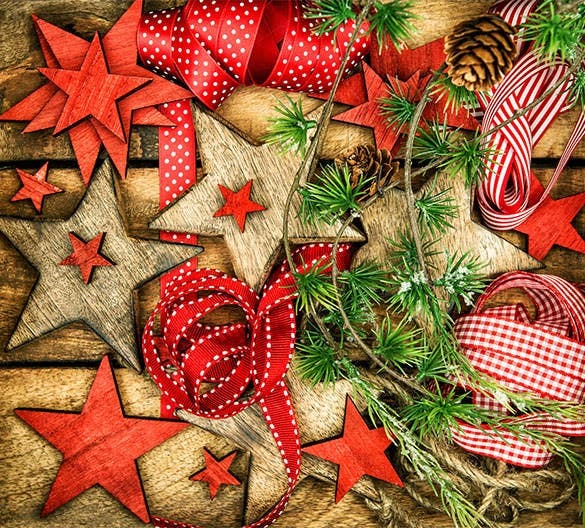 Making DIY crafts and home-made arts for Christmas is an engaging activity, and with smart ornament templates based on Christmas Template, you can go about your hobby with the confidence that the results will be truly pleasing to look at. 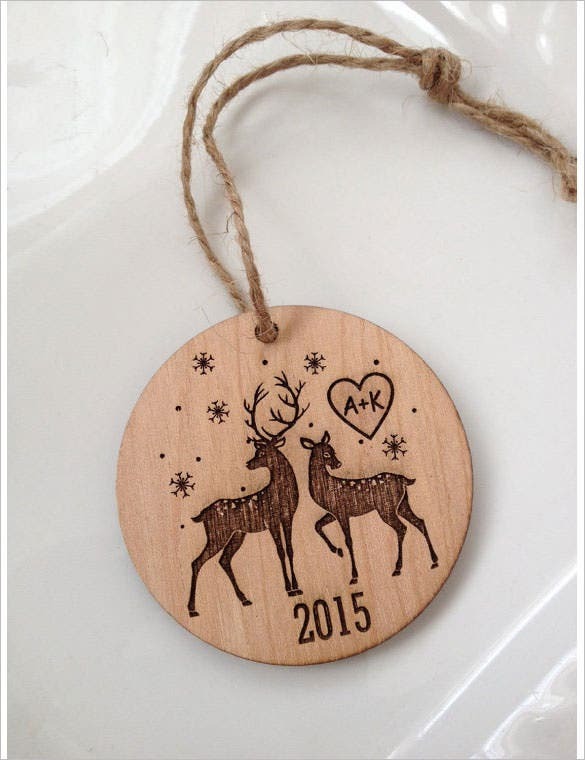 Whether you are interested in creating personalized greeting cards for your friends and family members, or want to create decorative stuff at your home for this year’s Christmas, these ornament templates will be perfectly suitable for your applications and projects. 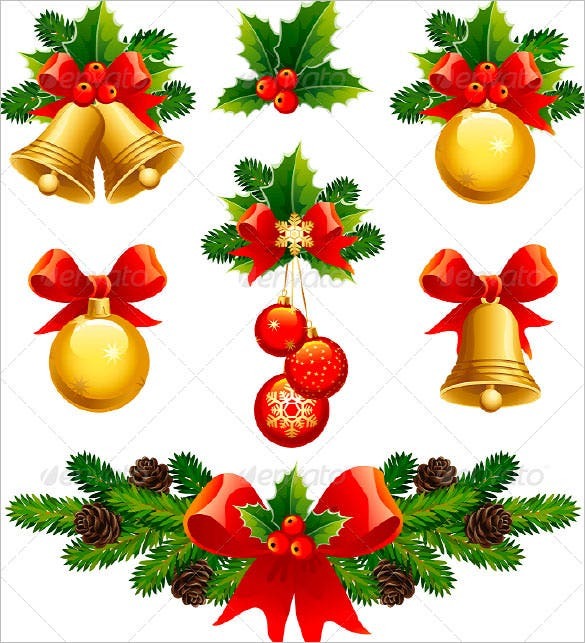 If you looking to make handmade cards or gift items, this Christmas ornament boots and house candle designs will be a great help. 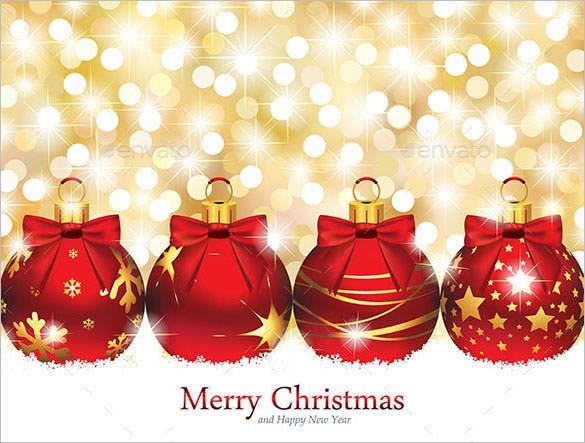 You can download, print, cut and use. 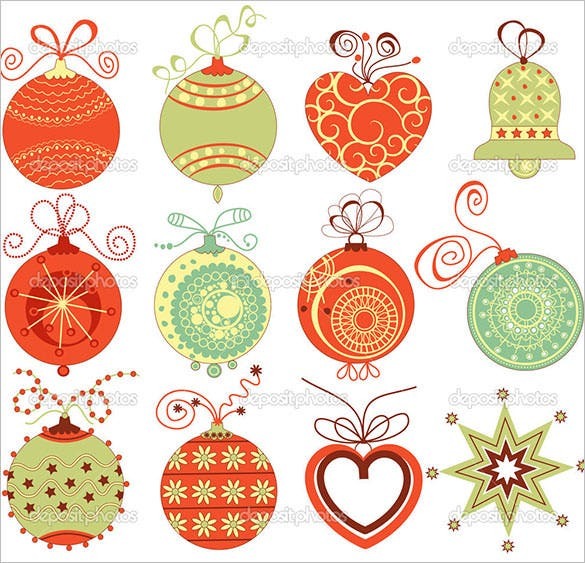 If you looking to make some craft item this Christmas, holiday craft and Christmas ornament template is the thing you looking for. 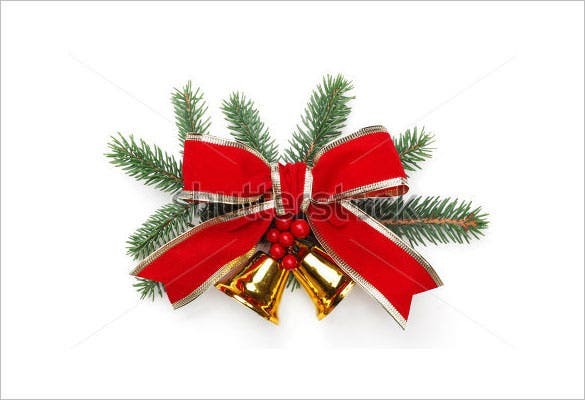 It has decorative things to make crafted items. 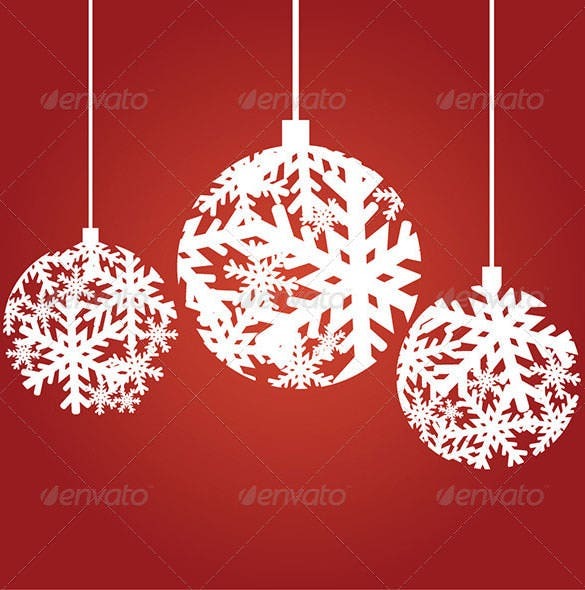 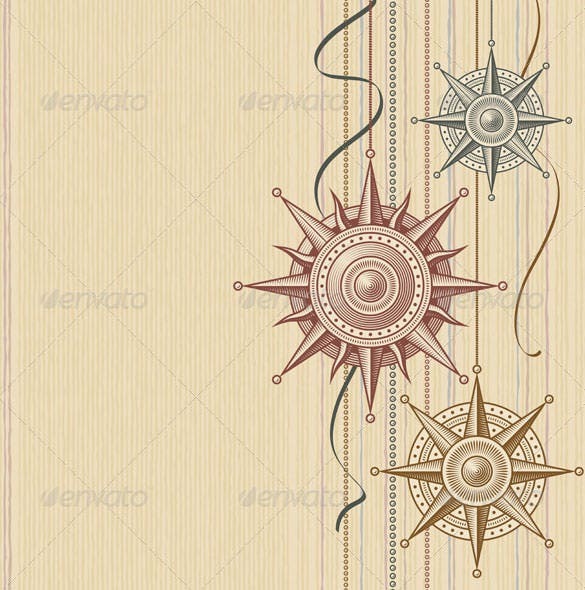 This Christmas ornaments snowflake background is in AI format which has the perfect winter feel graphics that will help you in making greeting cards welcoming the festive season and Christ. 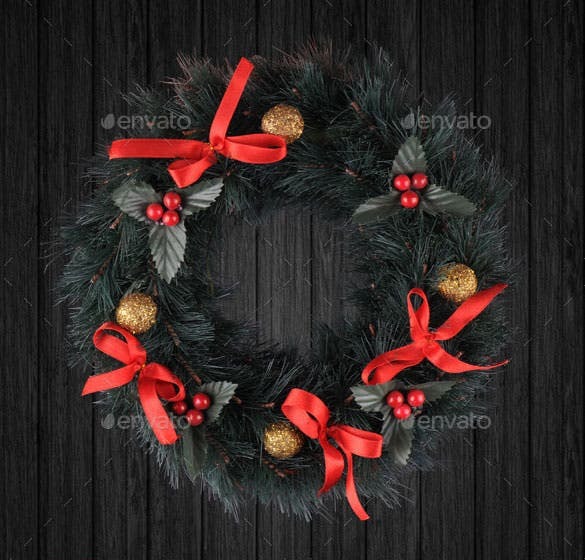 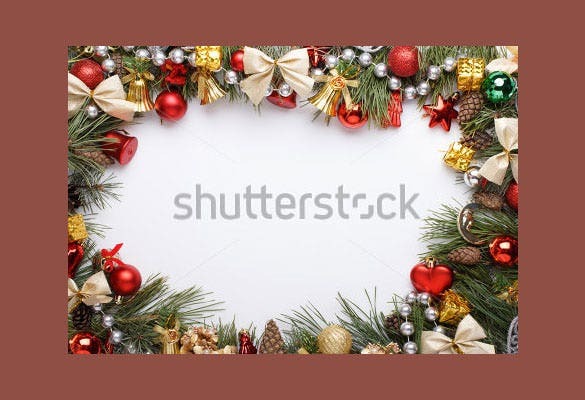 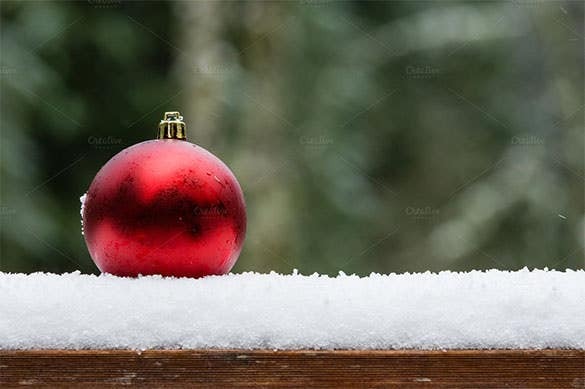 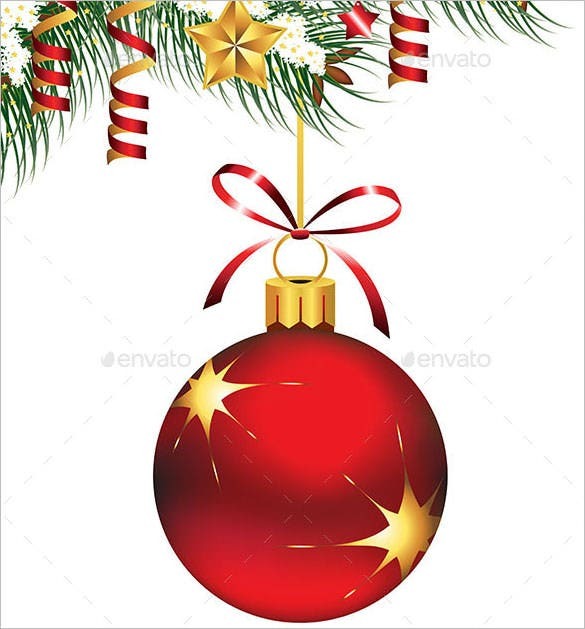 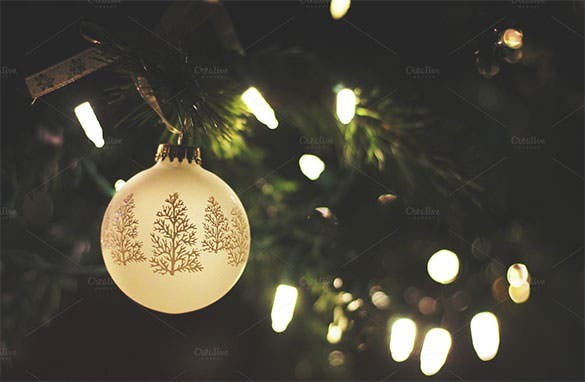 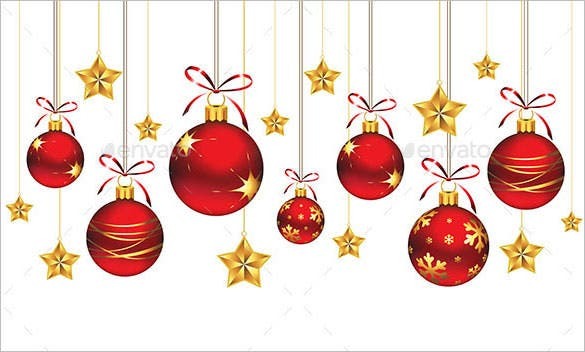 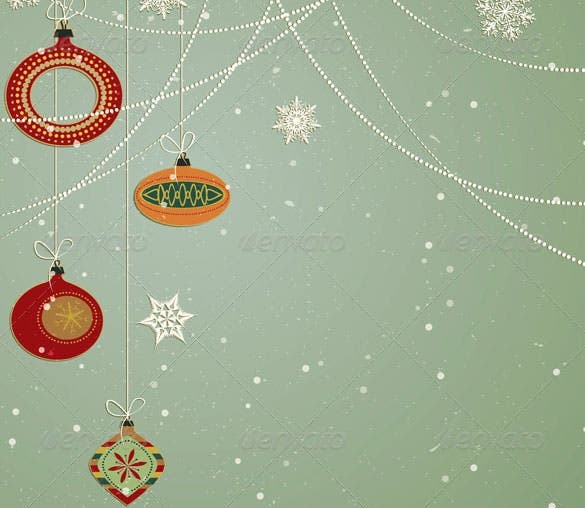 This Christmas holiday ornament template is a classy jpeg format that you can print and use it in a card or a wall decor to make your house festive ready. 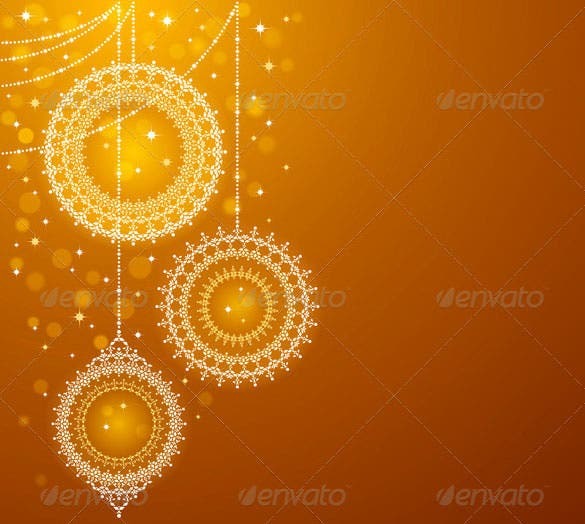 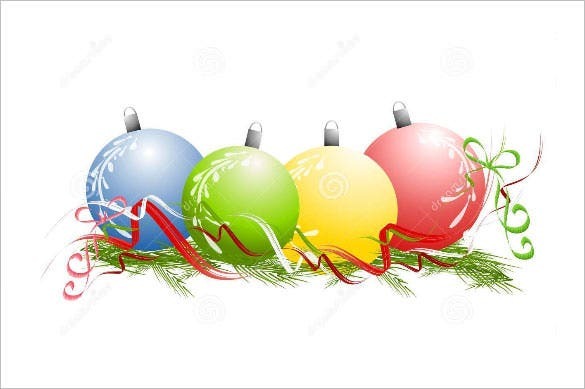 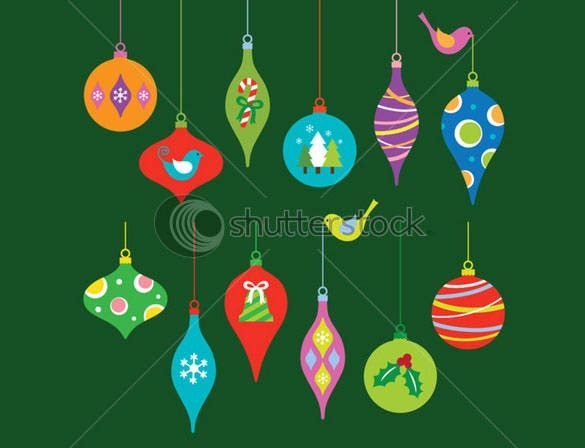 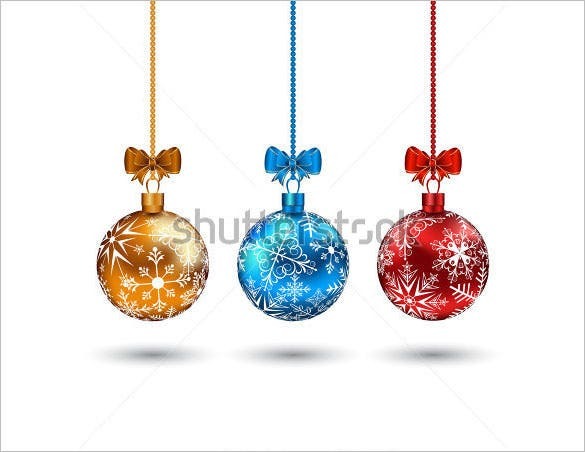 This colorful Christmas ornaments template contains of the decorative colorful Christmas balls of different patterns that you can use to make different decors for your room and your own house. 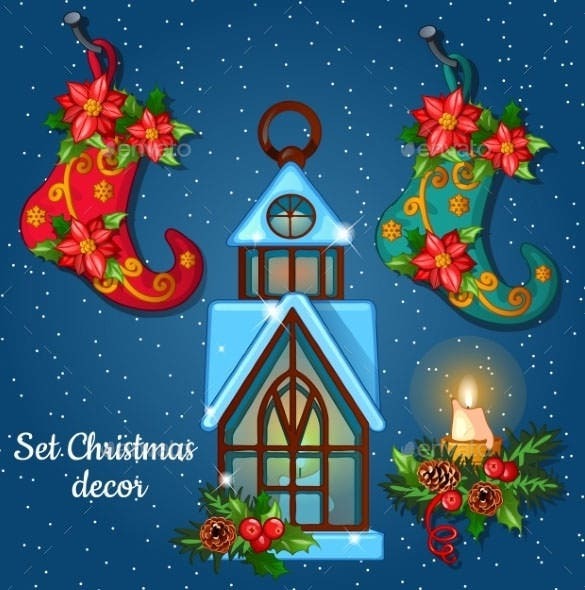 Why not read more about the amazing and different forms of ornament templates with Christmas theme available for you, and how you can use them! 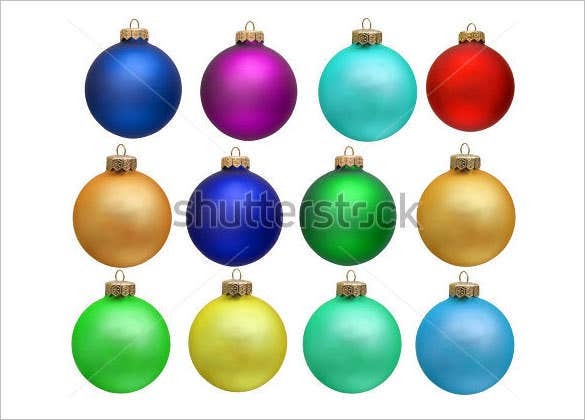 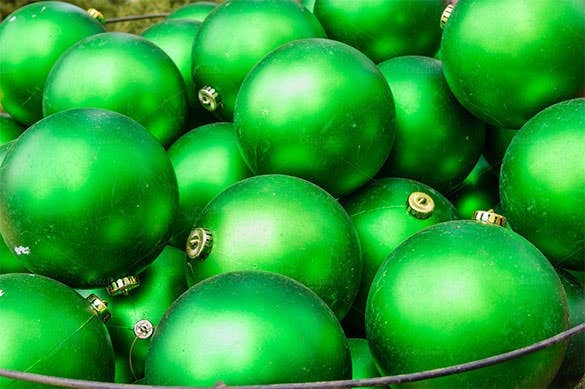 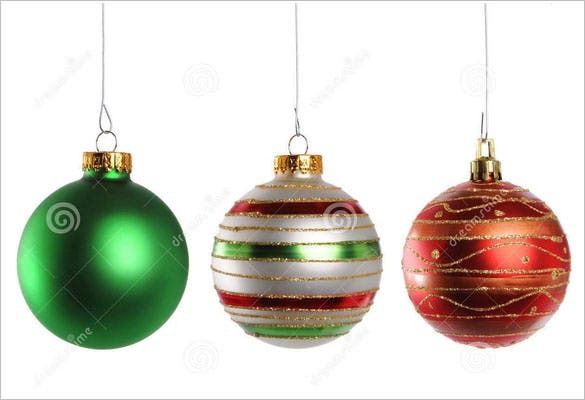 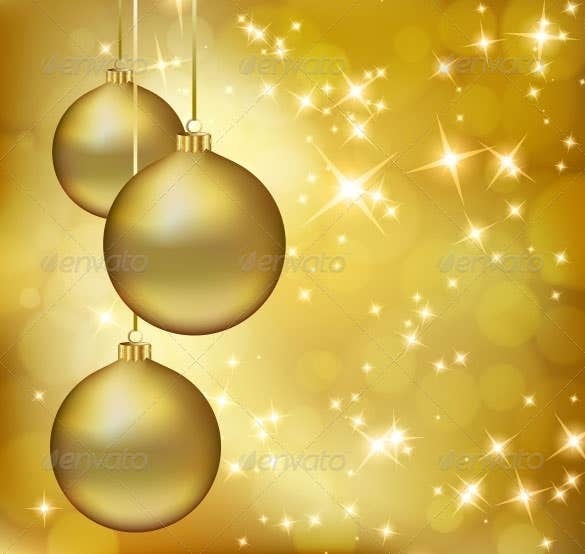 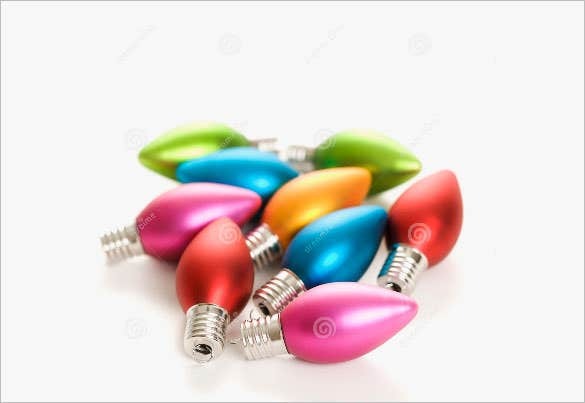 There is literally an ocean of routine Christmas themed ornaments templates out there, right from the Santa hat to the glittering Christmas silver balls hanging from ceilings of castles; it really is about choosing what suits you. 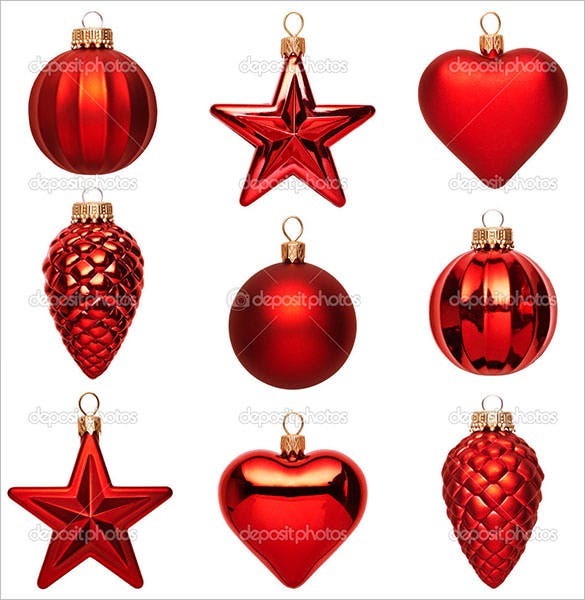 For jewellers looking to create some marketing materials arsenal to go with the Christmas sale, there are ornament templates that come with well demarcated folding regions and cutting out lines, thus ensuring that users get ready to use and extraordinary Christmas flyers, brochures and business cards this Christmas. 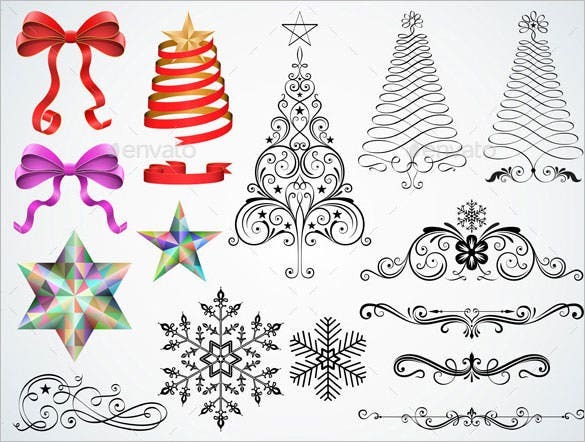 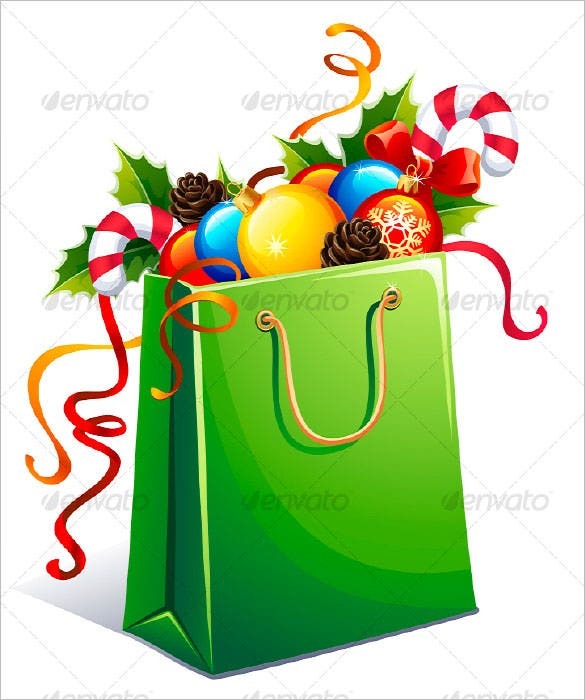 These templates come to you in a massive range of colours and hence ensure that users are able to create different digital designs before printing them out and using for decoration on the grand Christmas day. 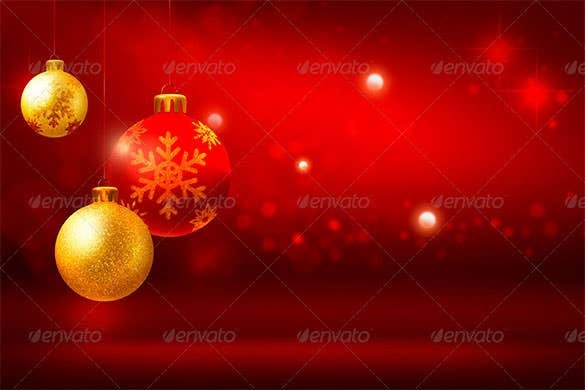 Of course, there’s no better design asset that our own creativity, but these ornament templates specially made for the festive Christmas powerpoint season are catalysts that can speed-track your design projects.